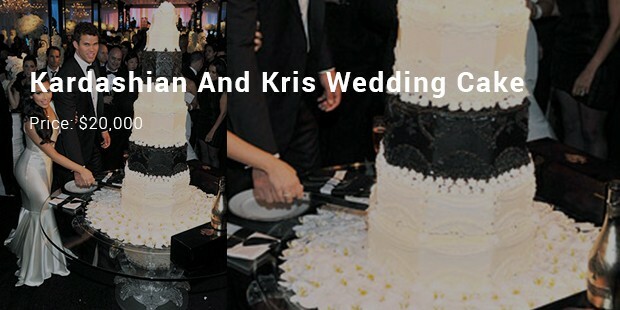 Wedding ceremonies are extravagant and especially if it is of a celebrity. Weddings directly hint at designer wear collection to floral arrangements to top it up with a wedding reception. A beautiful place along with its decor but off late wedding cake is the shining armour amidst all. 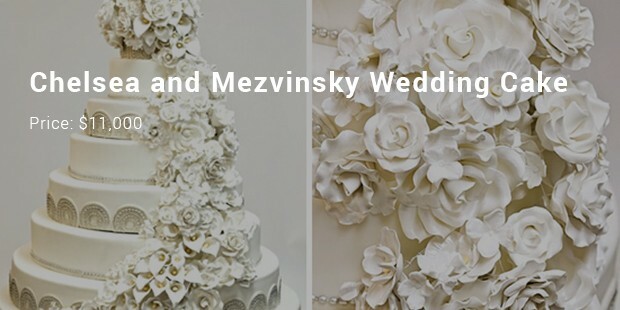 Wedding cakes are not only exquisite to look at but also elegant in its design. 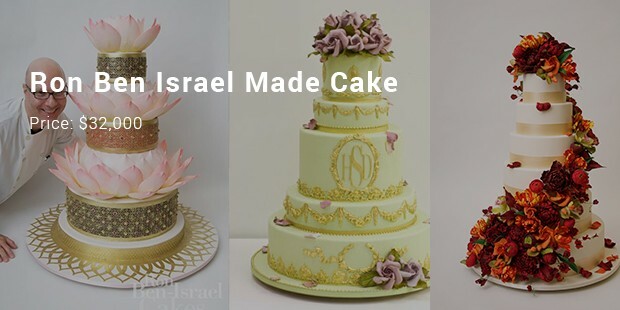 Here is the list of expensive wedding cakes. Bakery in Chester, England made a wedding cake which is valued to be at $52.7 million. 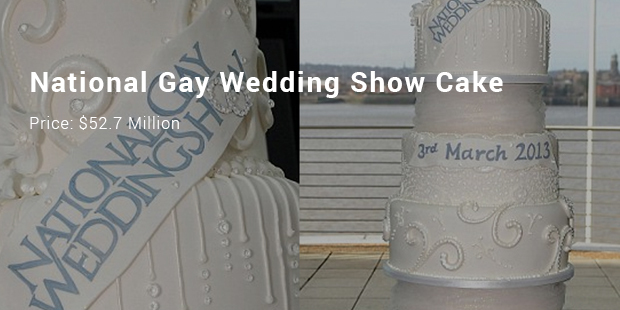 The exquisite masterpiece was showcased in a Gay Wedding Show in 2013 in Liverpool. It was richly adorned with 8 layers of white fondant icing with bit of sparkle. It’s the bakery in England, Chester which created this expensive wedding cake. 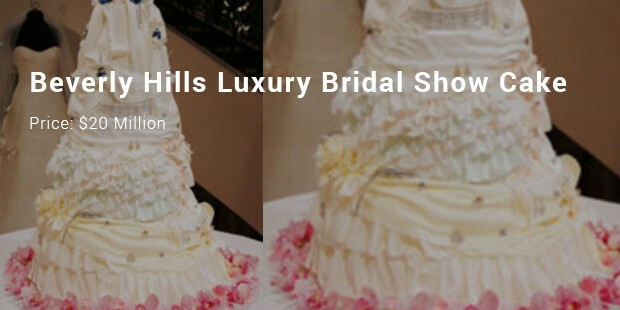 It was a Luxury Bridal Show in Beverly Hills which housed the cake in 2006. Nahid Parsa, is the designer of the cake . 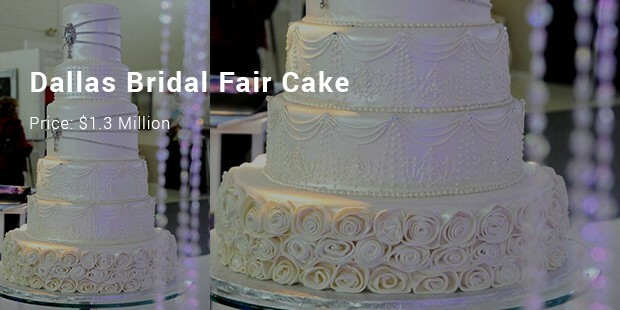 The Bridal Fair of Dallas in 2010 witnessed this luxurious wedding cake. The masterpiece was of nine tiers and richly laden with fondant of the ivory along with luster dust in silver. The final touch up was brimmed with sapphires and diamonds. Presented in the Buckingham Palace, England, this masterpiece has eight tiers smeared up in white icing and cream. 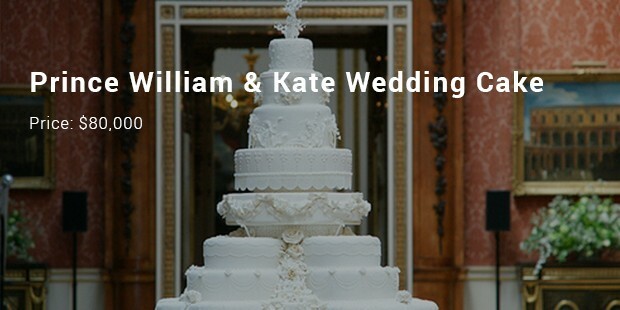 It was presented before the much awaited wedding of Kate Middleton and Prince William. It was precisely a fruitcake. 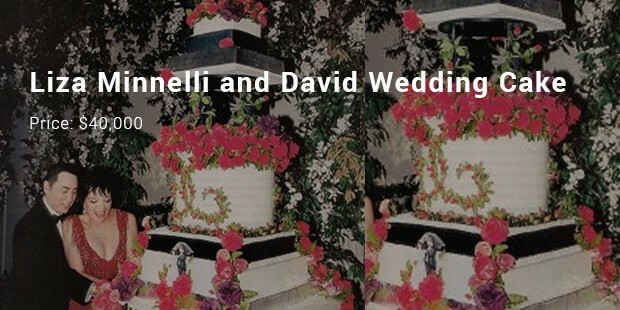 17 types of flowers were used, each carrying symbolic meaning. Several home nations found their representation on the cake. Perfect sculpted pieces of cream and fondant to different designs form a plethora of assorted pieces. Real taste lies in eating the well sculpted layers of cake which look spectacular in their look sitting properly in a well decorated artistic manner.